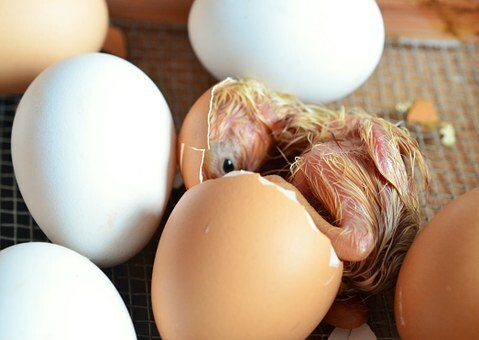 In this activity children consider the conditions necessary for an egg to hatch and predict the ideal conditions for an incubator. A nine-year-old boy has hatched a chick from a box of free-range eggs, which his mother brought in a Suffolk supermarket. Children will consider the conditions necessary for an egg to hatch. They will discuss graphical data and study information to predict the ideal conditions for an incubator. In the event of a power cut they need to plan an investigation to determine the most suitable insulating material to use to keep eggs warm.